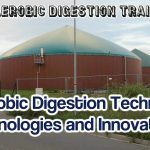 – professionals such as farmers, and businessmen who are considering investing in their own anaerobic digestion (biogas) plant. This is our first course, for our new AD Training Club, and is based upon a compilation of our existing YouTube videos on the subject. You will find some repetition of subjects in this training. 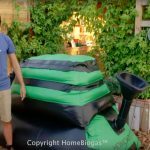 That’s because the videos were made for general use originally, but if enough people show an interest in these free courses we will create new videos specifically for future courses. – ready to move on to our next course, which goes into more detail. 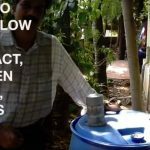 Please ignore the requests in many of the videos (lectures) to “Click the link below”, or to “visit the full article”. This is not necessary for this training. 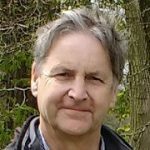 Please give us you feedback on what you think of this course. 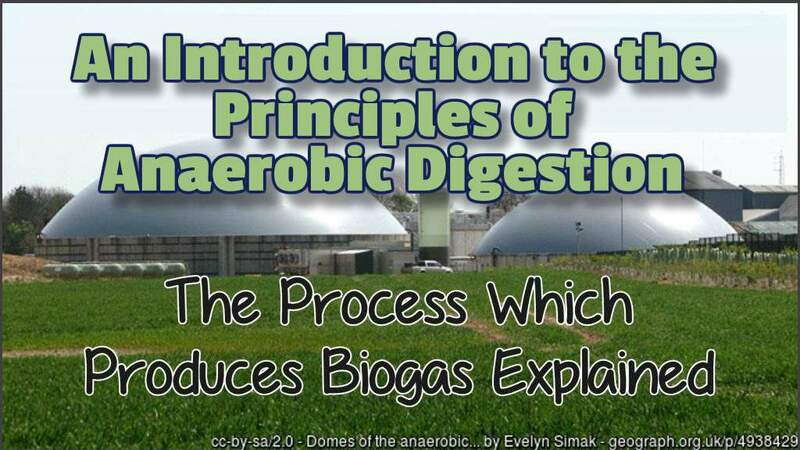 Section 1What is Anaerobic Digestion?